Despite the relatively young age of its members, the Deer Creek Boys have been together for almost 20 years. 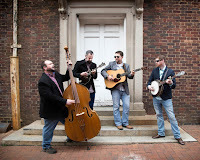 Formed in 1999 by brothers Justin Tomlin (guitar) and Jason "Tater" Tomlin (bass) along with their best friend Carson Ogden (mandolin), in their hometown of Amherst (Virginia). The band now includes banjo player Andy Lowe to round out the sound. 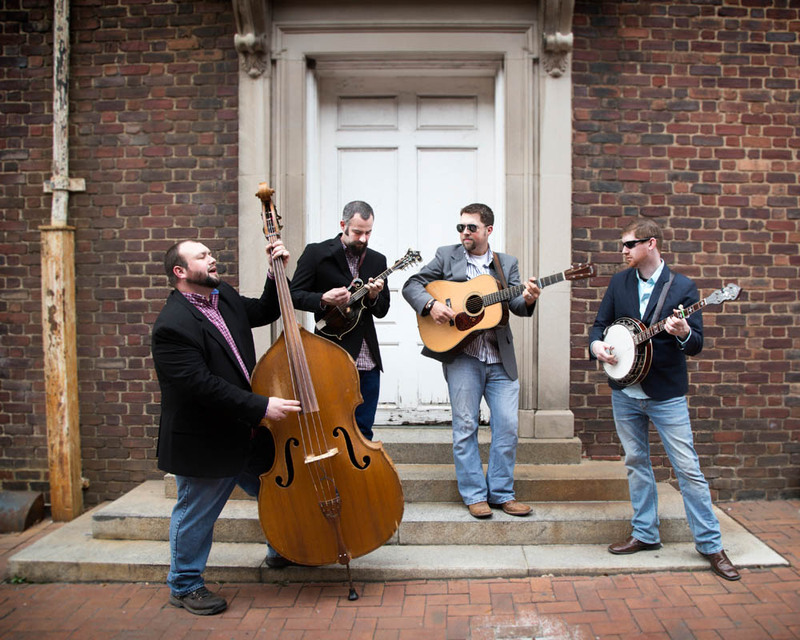 This energetic band plays a mix of bluegrass favorites and their own compositions and is known for joining jams at the festivals they play at. The Deer Creek Boys will be on stage in New Richmond on Friday and Saturday (August 30 and 31). Don't miss them.